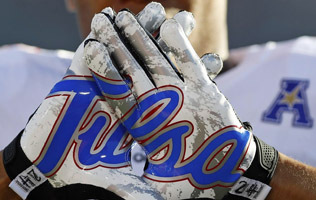 The University of Tulsa has partnered with StubHub, the world’s largest ticket marketplace, to create The Official Fan-to-Fan Marketplace of the Golden Hurricane. Available for TU men’s basketball and football games, StubHub’s ticket marketplace allows fans to seamlessly list tickets in a safe and secure environment while reaching a broad audience of more than one million unique buyers annually. 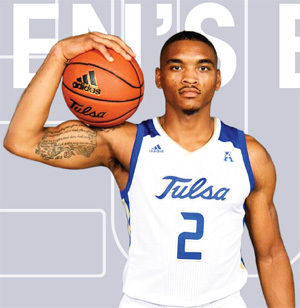 With the new marketplace, every Tulsa men’s basketball or football order will be electronically delivered, making ticket buying and selling more convenient than ever. TU tickets will be fully integrated with the StubHub platform, enabling all season seat holders and single-game ticket buyers to resell and purchase tickets with confidence and ease. In addition to the ticketing integration, StubHub’s industry-leading technology also provides tools for customers, including pricing guidance for sellers and panoramic 360-degree virtual view-from-seat for buyers. StubHub’s marketplace can be used by season ticket holders and non-season ticket holders alike and it can be accessed here or at TulsaHurricane.com and clicking on the Tickets tab. Every transaction is backed by StubHub’s 24/7/365 customer service. This entry was posted in Sports on December 8, 2017 by admin.